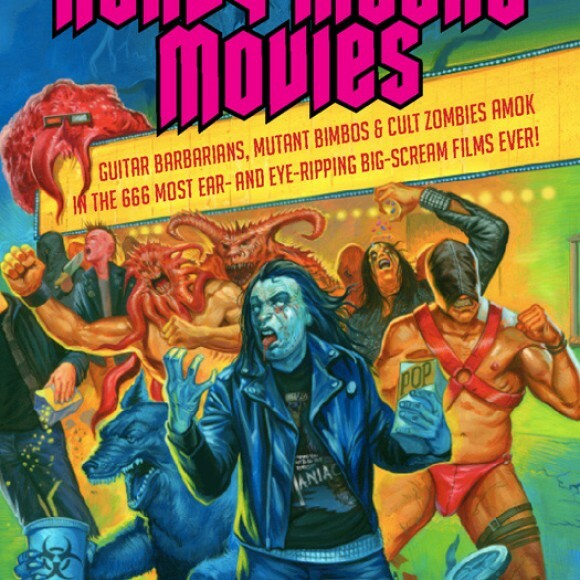 Could this be ordered from Turnaround UK in the future? 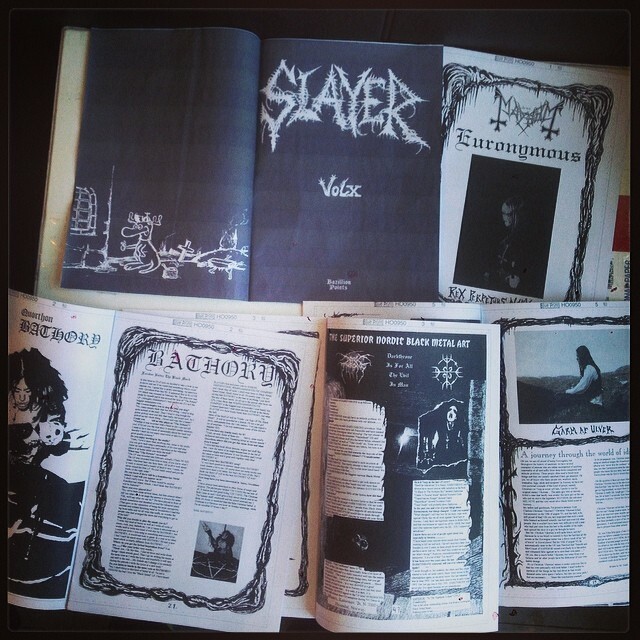 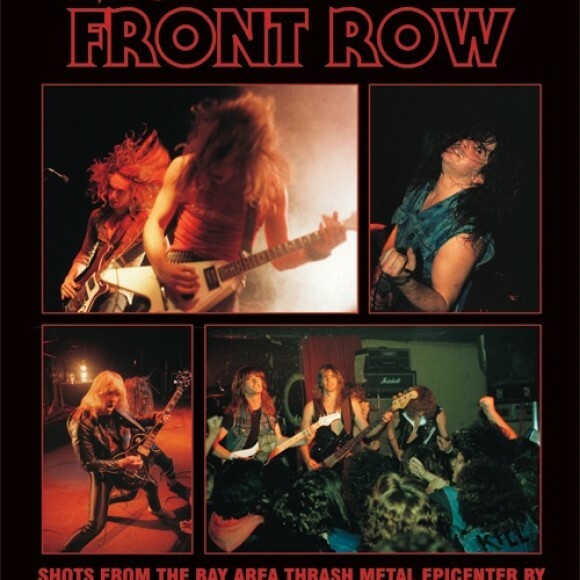 Hardcover reissue release of the crucial tenth issue of Norway’s infamous Slayer Mag, overflowing with key Mayhem, Burzum, Darkthrone, Thorns, Emperor, Satyricon, Bathory, Dissection, Enslaved, and many more candid black metal interviews from the turbulent 1992 through 1994 period. 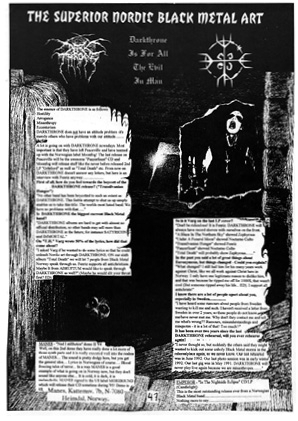 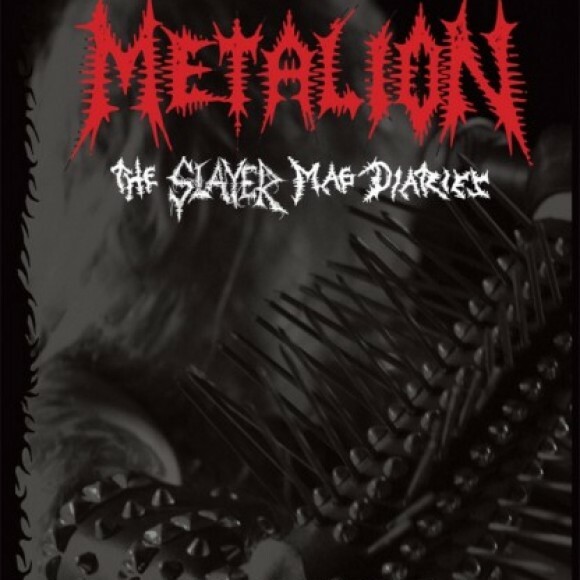 The material anthologized in METALION: The Slayer Mag Diaries is presented here in its complete, original form. 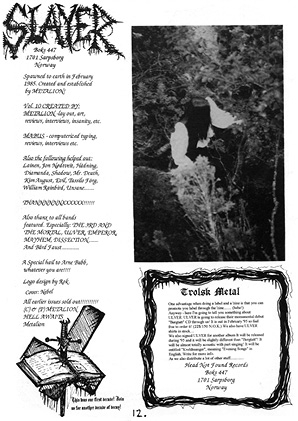 Jon “Metalion” Kristiansen, deemed to be “the godfather of Norwegian black metal” by Enslaved, created this deep and passionate record of the intertwined sensational actions, rivalries, violence, and totally new and unique underground black metal music. 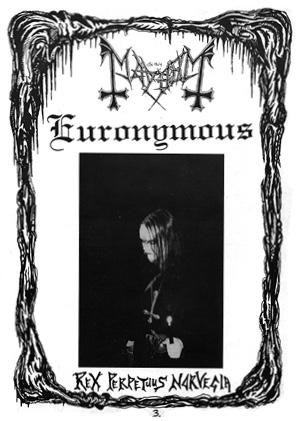 The interviews, basically unguarded conversations among friends, today comprise the most complete and unfiltered document for understanding the mindset and personalities involved in Norway’s violent attacks, murders, and church arsons happening at the time. 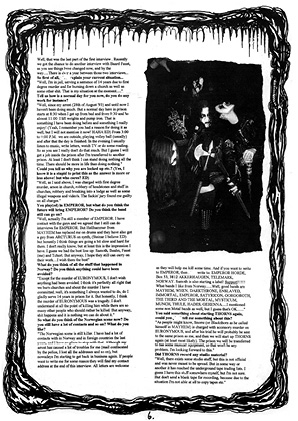 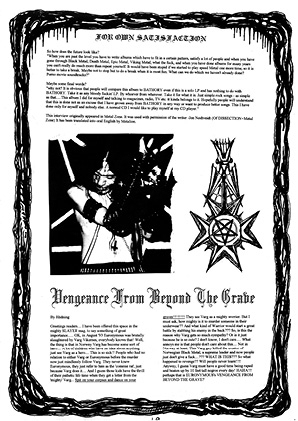 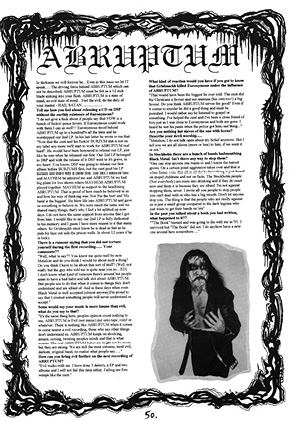 + Necrovore appreciation, Arcturus, many record reviews, and opinionated editorials by various characters expressing various stances on the events of 1993.